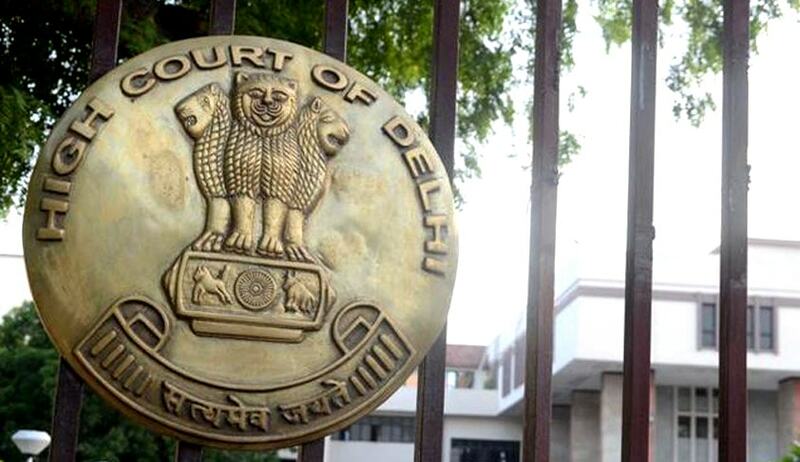 The High Court of Delhi on Wednesday refused to interfere with the Competition Commission of India’s investigation into Ericsson’s alleged anti-competition practices, pertaining to enforcement of its standard essential patents (SEPs) against several Indian Smartphone manufacturers. Ericsson holds several patents in India in respect of technologies relating to infrastructure equipment, including 2G, 3G and 4G networks as well as mobile phones, tablets, data cards and dongles etc. Some of the patents held by Ericsson are SEPs. Essentially, these are the technologies which have been accepted as standards to be uniformly accepted and implemented across various countries in order to ensure uniformity and compatibility for a seamless transmission of data and calls across the world. The underlying dispute related to Ericsson’s demand for royalty in respect of SEPs held by it, which it claims has been infringed by Micromax and Intex. Petitioning the High Court, Ericsson had challenged two orders delivered by the Competition Commission of India on complaints filed by Micromax and Intex. Both, Micromax and Intex had alleged that Ericsson demanded exorbitant royalty rates and sought to impose unfair terms for licensing its patents. Intex had further claimed Ericsson's demand for payment of royalty at an ad valorem rate based on the value of the product instead of the component that uses the said technology is patently unfair. In addition, both Micromax and Intex had complained that Ericsson's conduct and demands were an abuse of Ericsson's dominant position as SEP holder and violate Ericsson's FRAND assurances. In the two orders, CCI had found a prima facie violation of Section 4 of the Competition Act, 2002, which deals with abuse of dominant position. In view of the fact that in case of SEPs, there is no possibility of using a non-infringing technology, CCI had formed a prima facie view that Ericsson enjoyed complete dominance over its present and prospective licensees in the relevant product market. As far as Ericsson’s suit against Micromax was concerned, CCI had ruled that the pendency of the civil suit did not prevent the CCI from proceeding under the Competition Act. The Director General was then directed to institute an investigation into Ericsson’s conduct. The DG was also directed to investigate the role of persons in charge of Ericsson’s conduct, in case the allegations were found to be true. On the question of construing the allegations as prima facie abuse of dominant position, the Court held that seeking injunctive reliefs by an SEP holder in certain circumstances may amount to abuse of its dominant position. “The rationale for this is that the risk of suffering injunctions would in certain circumstances, clearly exert undue pressure on an implementer and thus, place him in a disadvantageous bargaining position vis-a-vis an SEP holder. A patent holder has a statutory right to file a suit for infringement; but as stated earlier, the Competition Act is not concerned with rights of a person or an enterprise but the exercise of such rights. The position of a proprietor of an SEP cannot be equated with a proprietor of a patent which is not essential to an industry standard. While in the former case, a non-infringing patent is not available to a dealer/manufacturer; in the latter case, the dealer/manufacturer may have other non-infringing options. It is, thus, essential that bargaining power of a dealer/manufacturer implementing the standard be protected and preserved,” the Court reasoned. The Court further observed that merely because a set of facts pleaded in a suit may also be relevant for determination of violation of Section 4 of the Competition Act, does not mean that a Civil Court would be adjudicating that issue. Further, it observed that merely because certain reliefs sought by Micromax and Intex before CCI are also available in proceedings under the Patents Act, it does not exclude the subject matter of the complaints from the scope of the Competition Act.